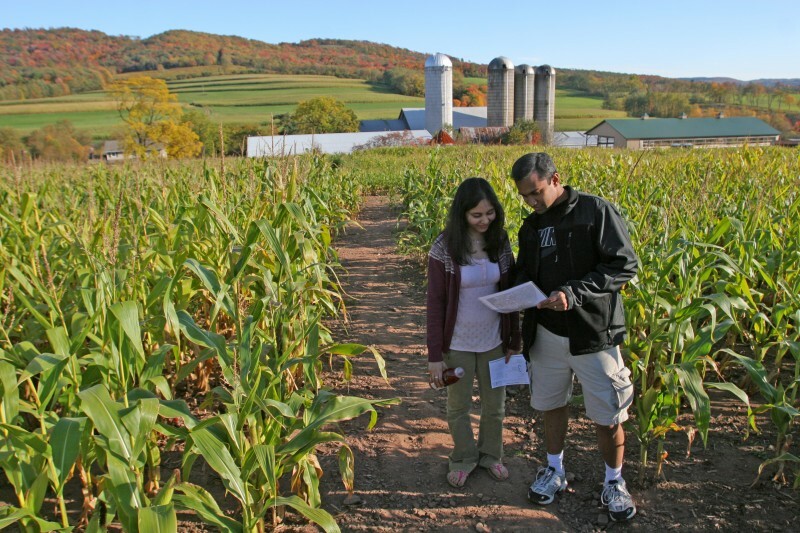 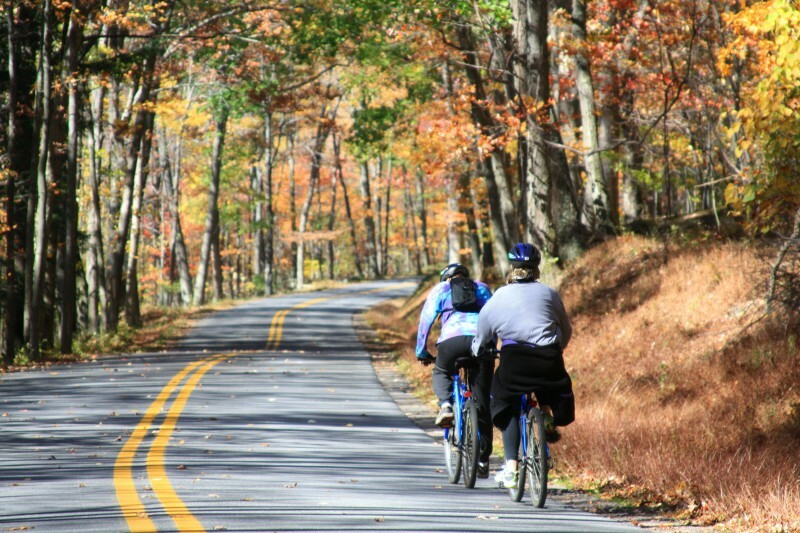 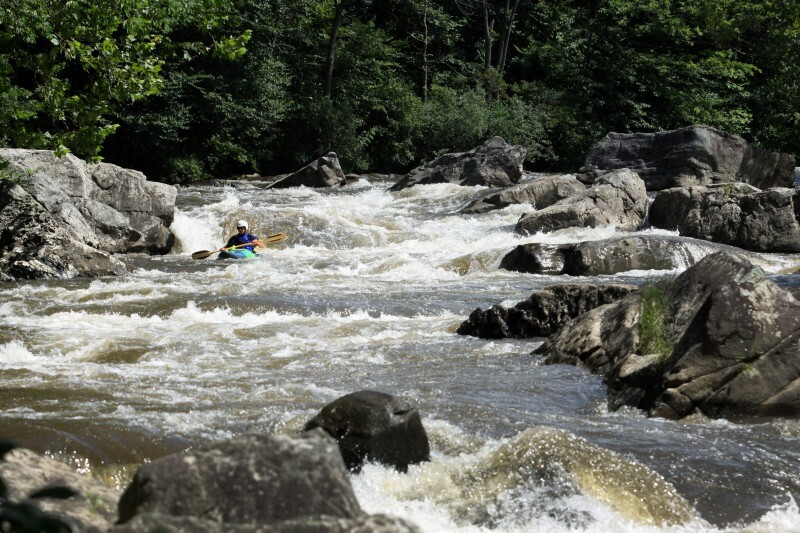 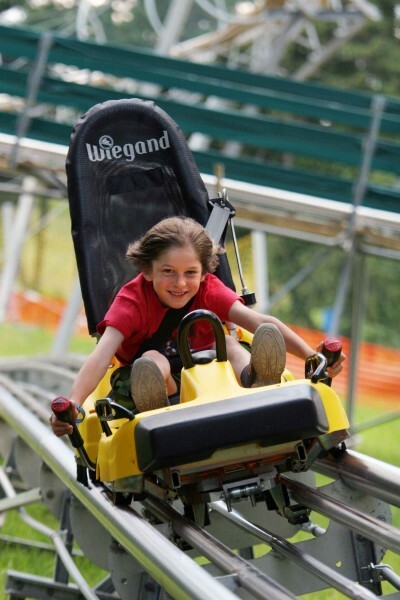 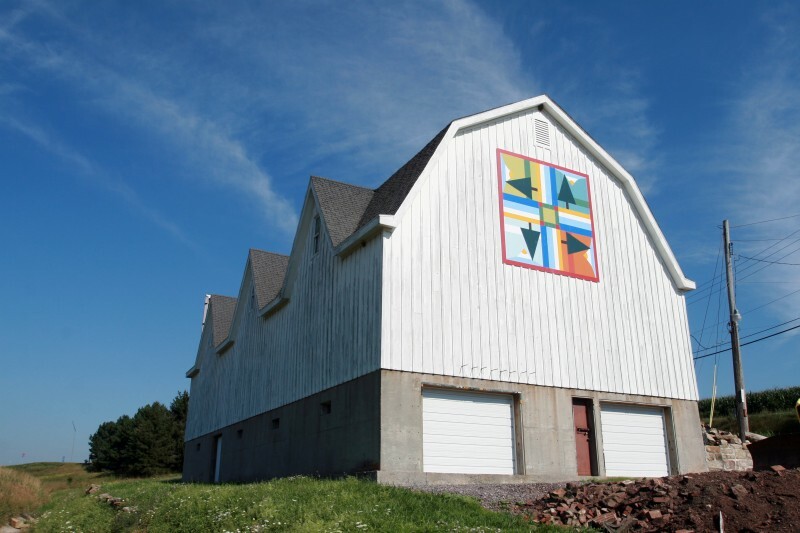 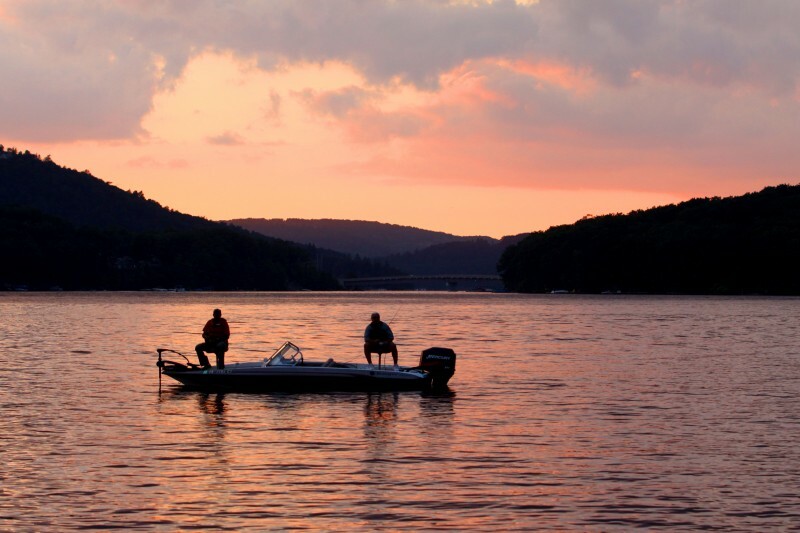 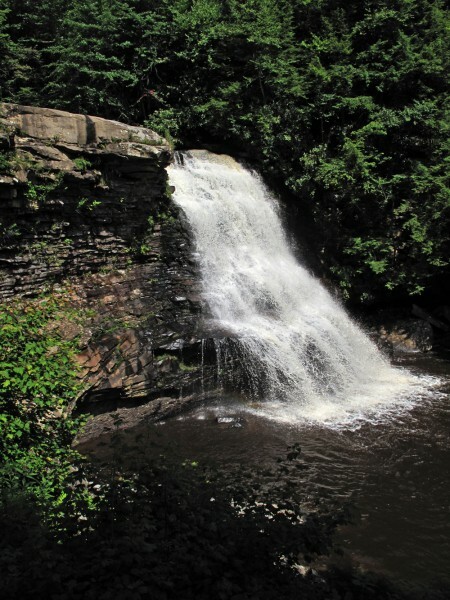 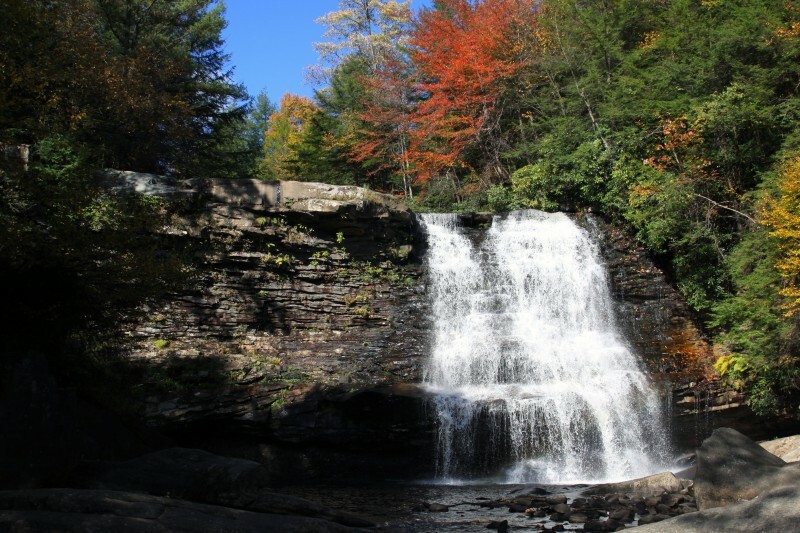 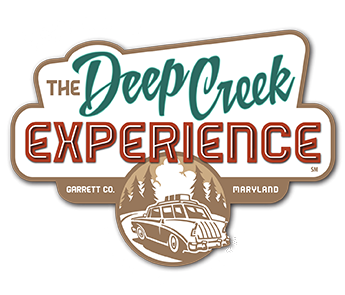 Winter, Spring, Summer or Fall, Garrett County offers you a unique Deep Creek Experience anytime of year! 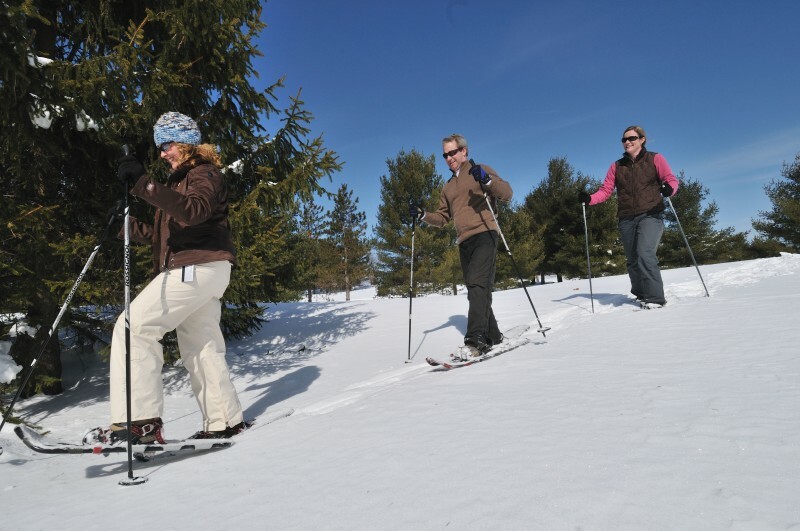 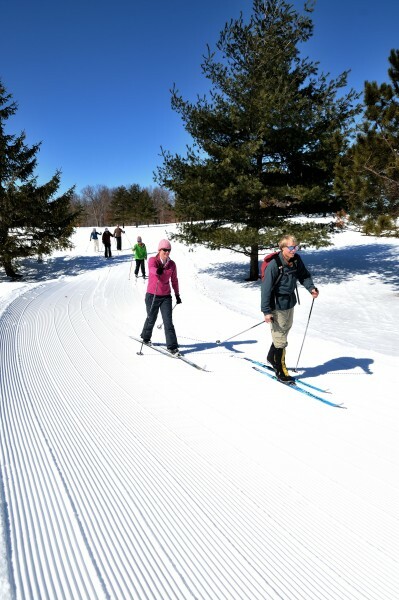 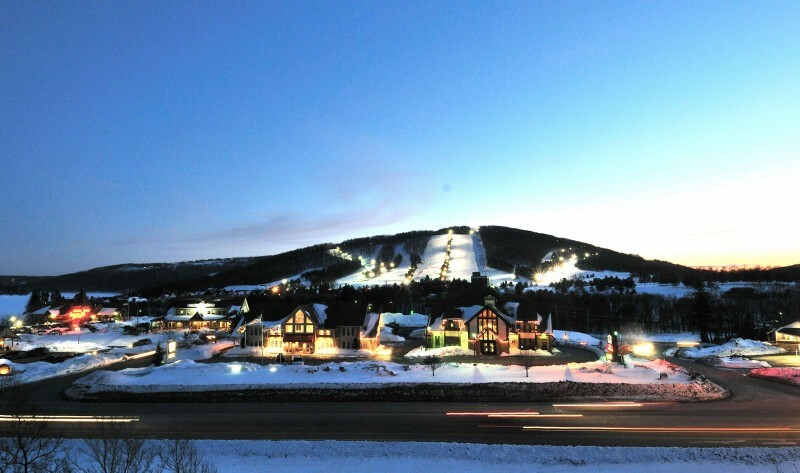 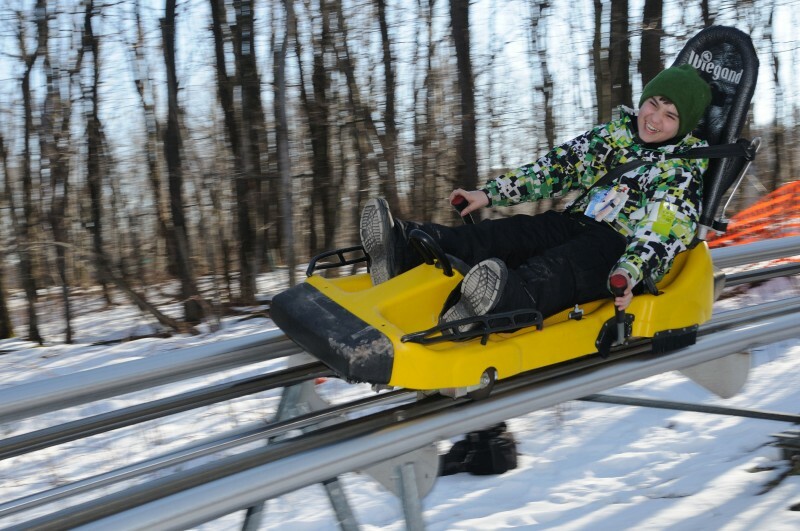 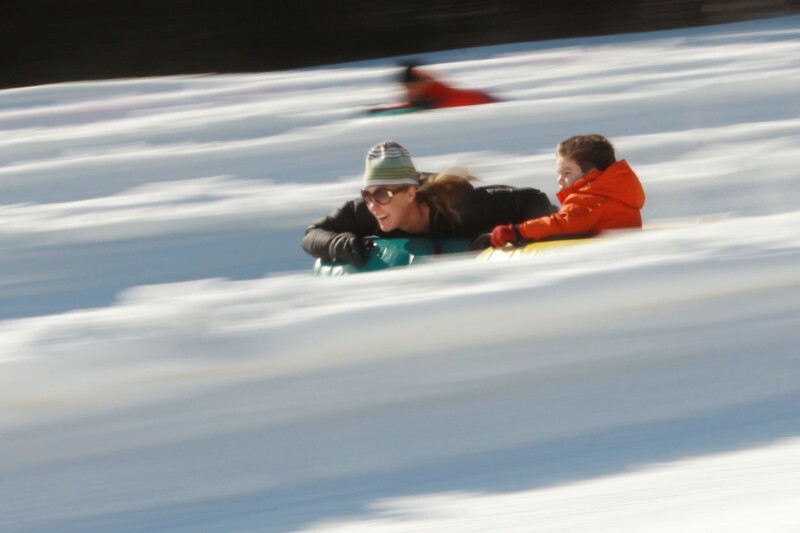 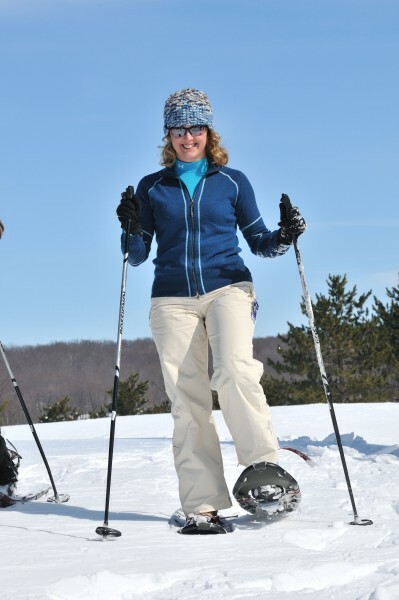 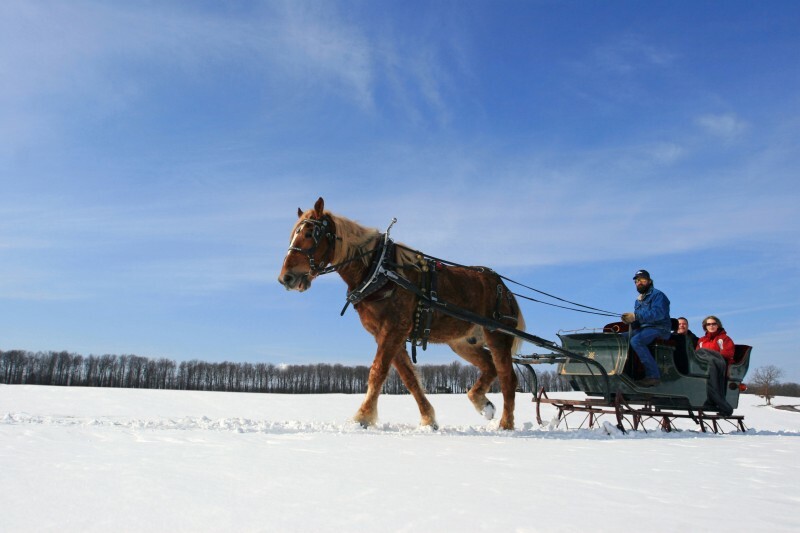 From skiing, snow tubing, snowboarding and horse-drawn sleigh rides to snowshoeing and cross country skiing, we've got plenty of winter fun. 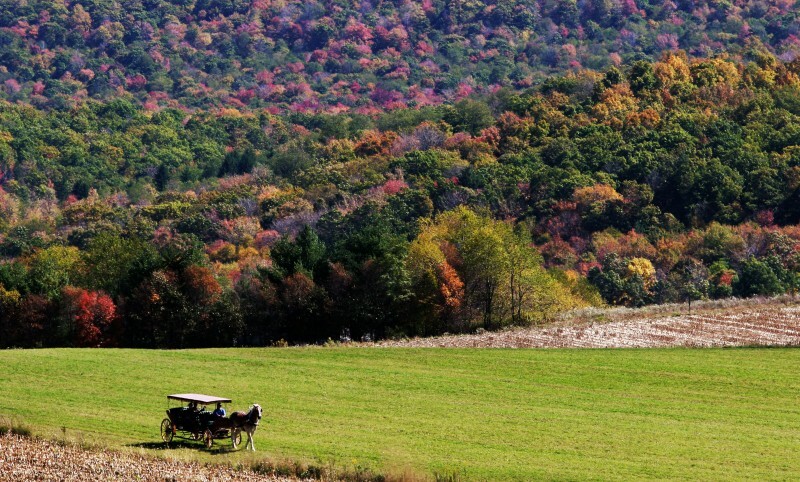 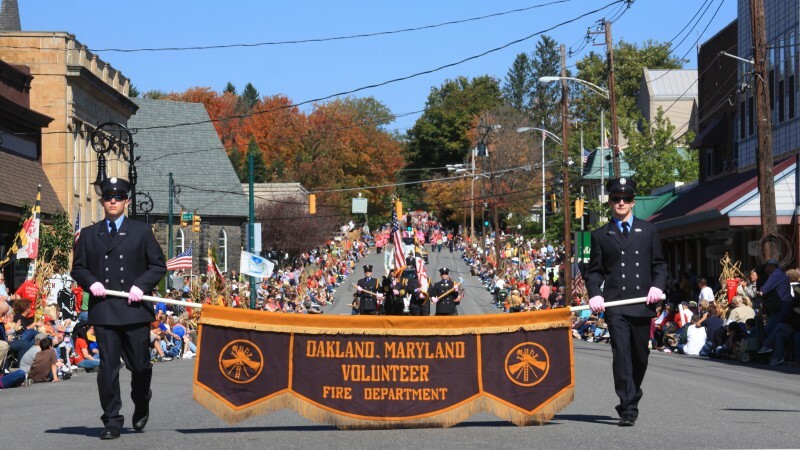 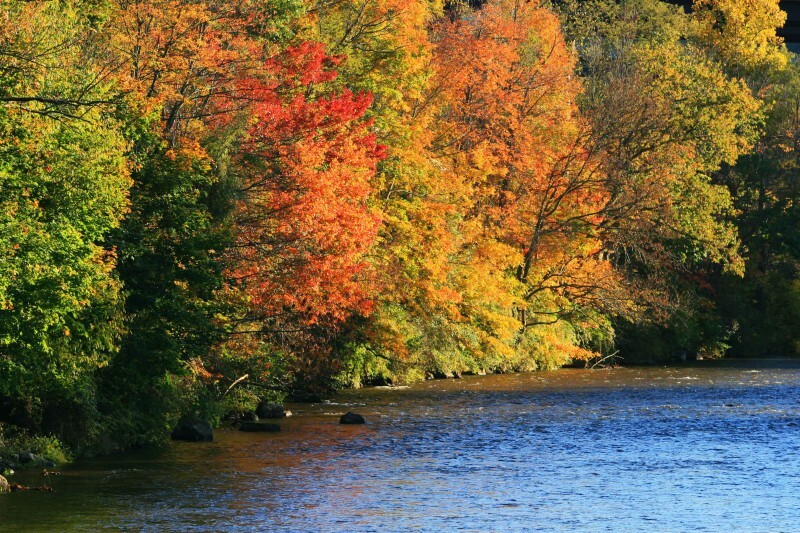 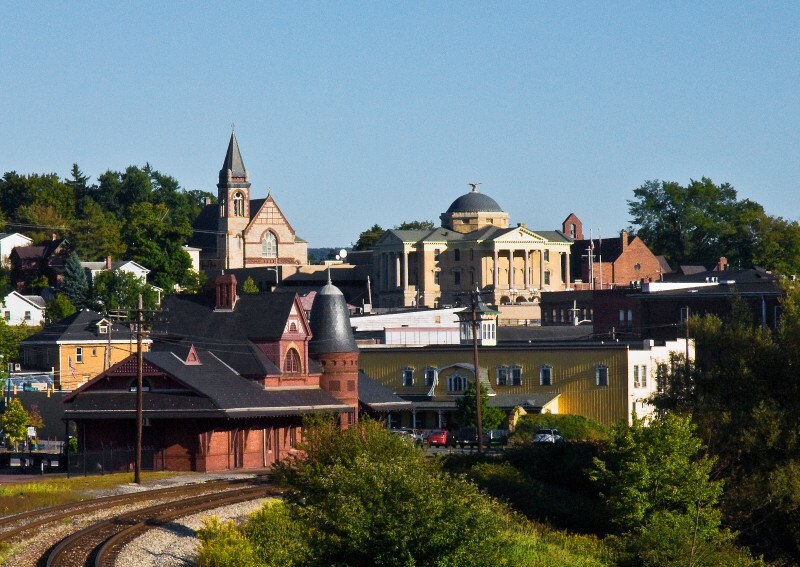 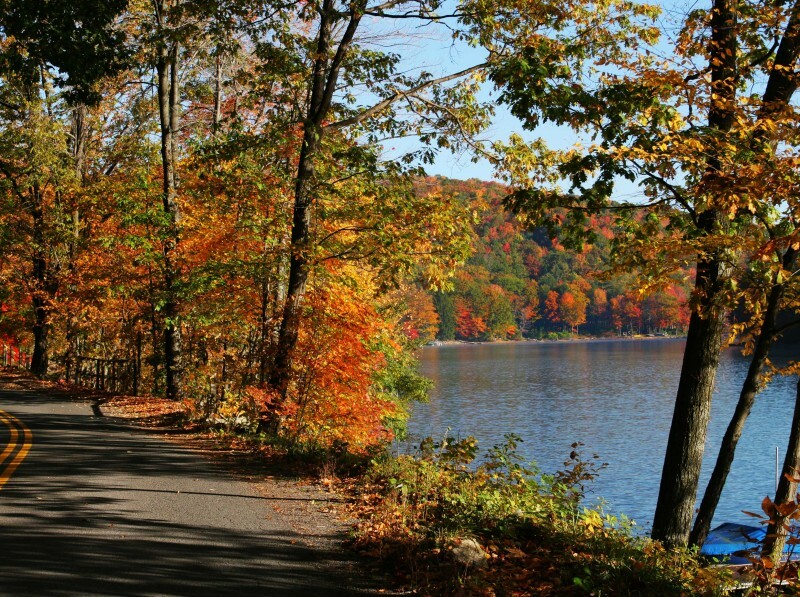 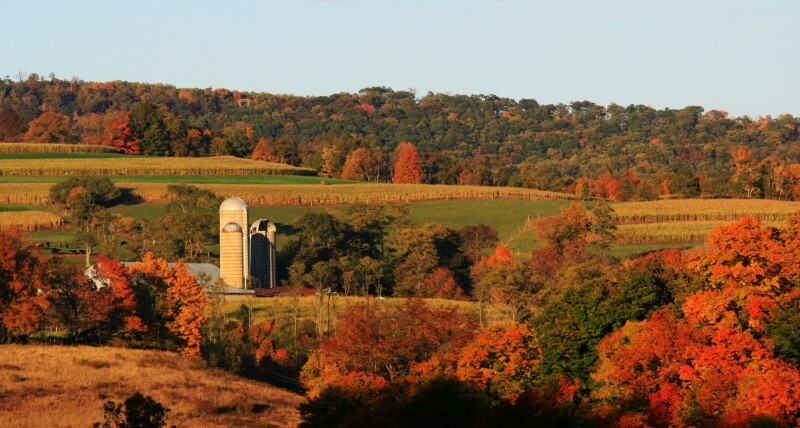 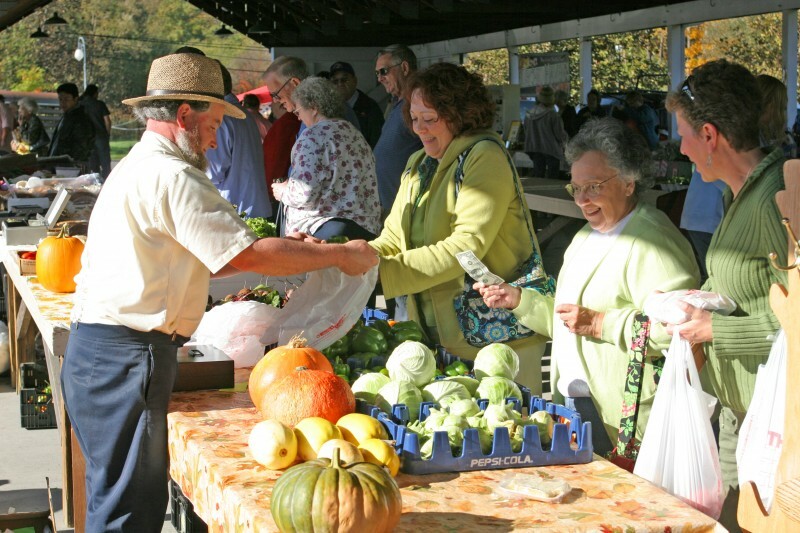 Garrett County's Fall foliage has been hailed as one of the best in the country by the Travel Channel and Travel & Leisure plus our annual Autumn Glory Festival was listed as the tops in the world by msn.com.  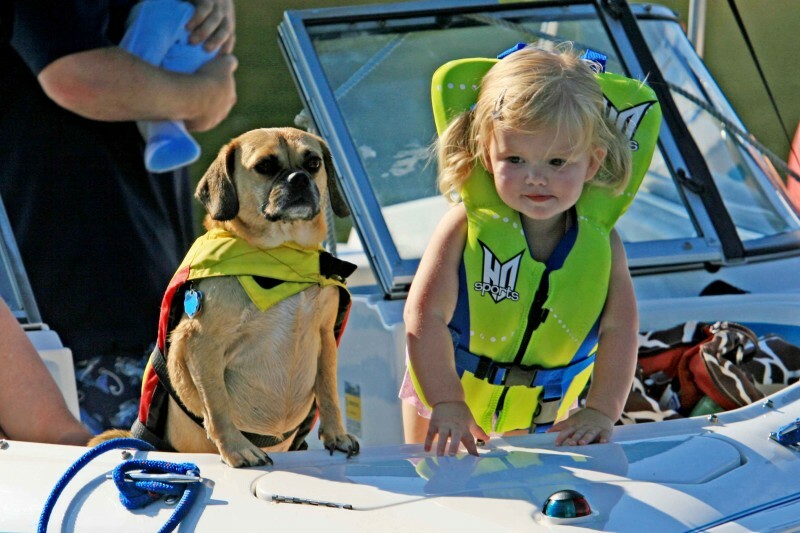 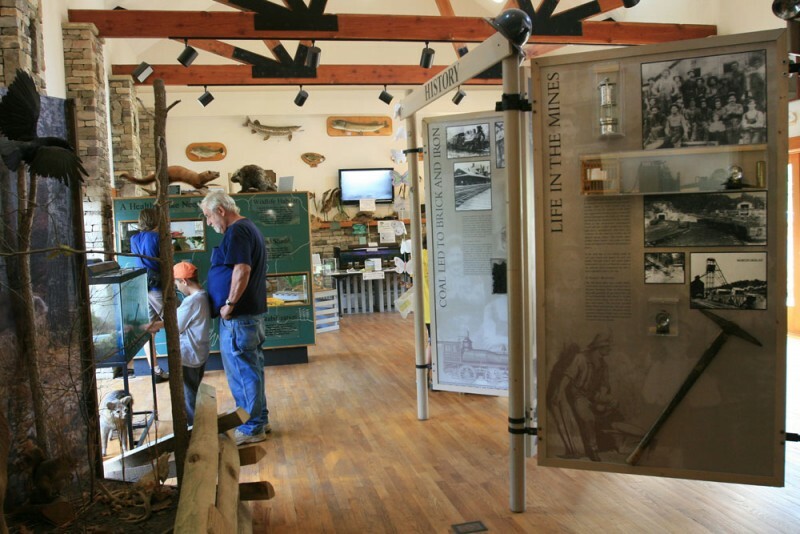 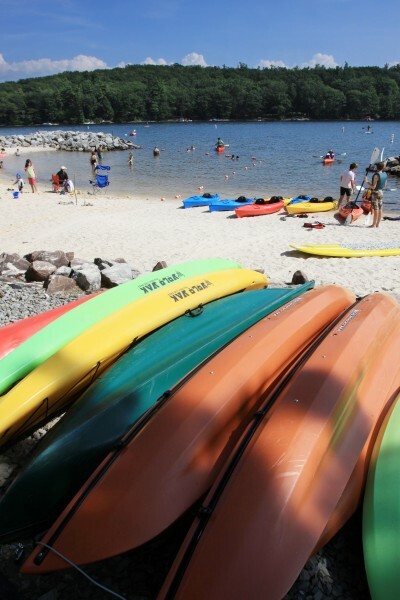 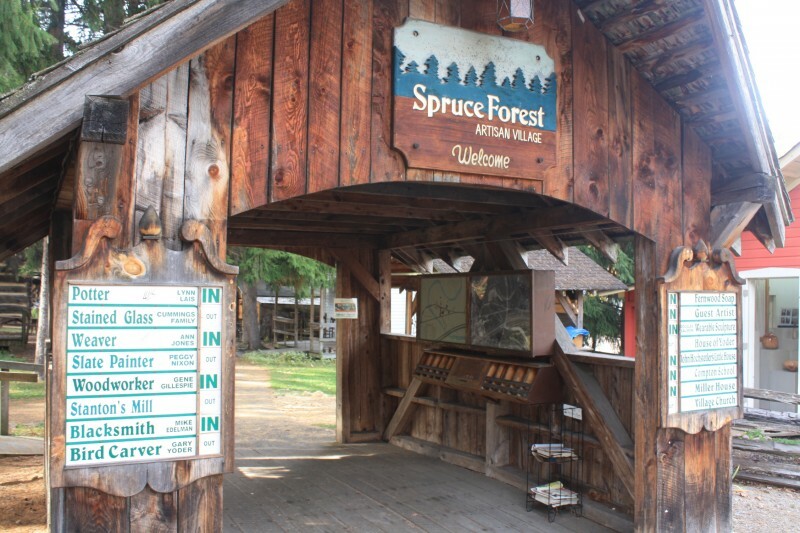 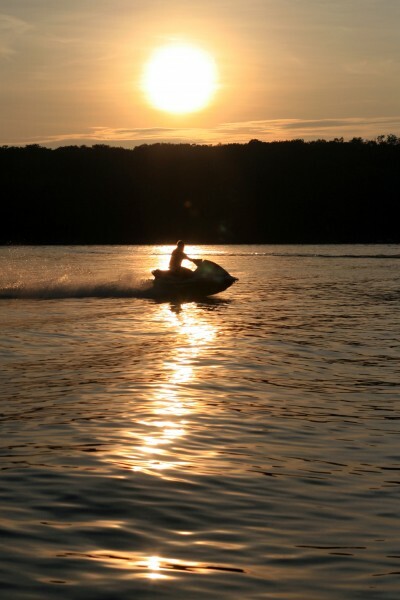 Fishing, kayaking, whitewater sports, hiking and biking come alive in Spring and Summer offers boating, watersports including jet skis, wakeboarding, historic sites, farmers markets, and so much more. 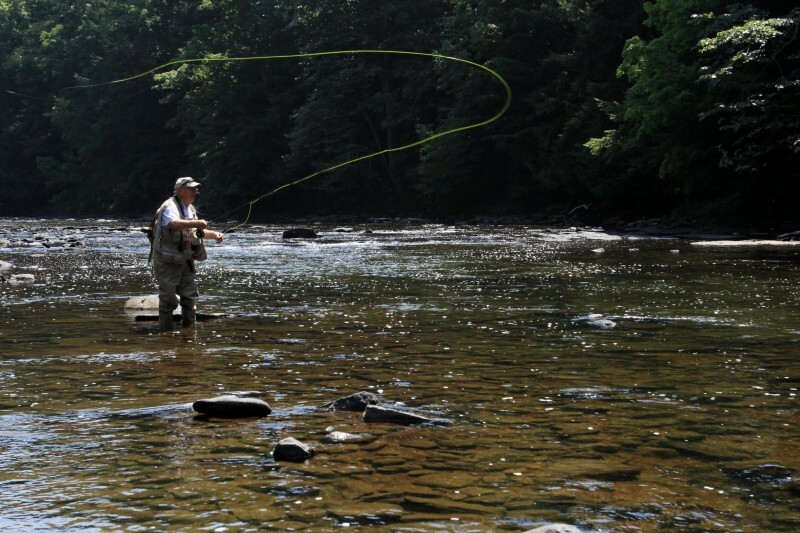 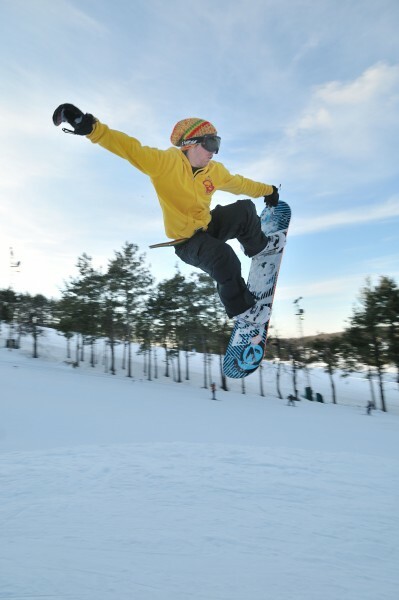 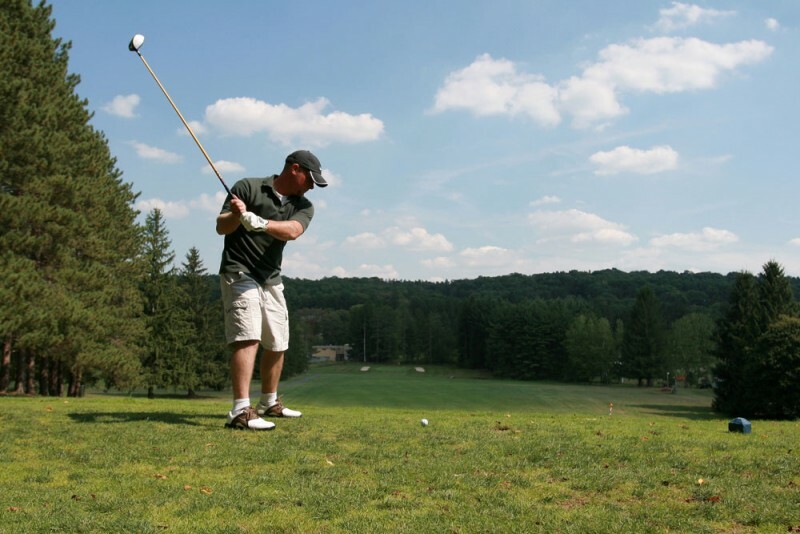 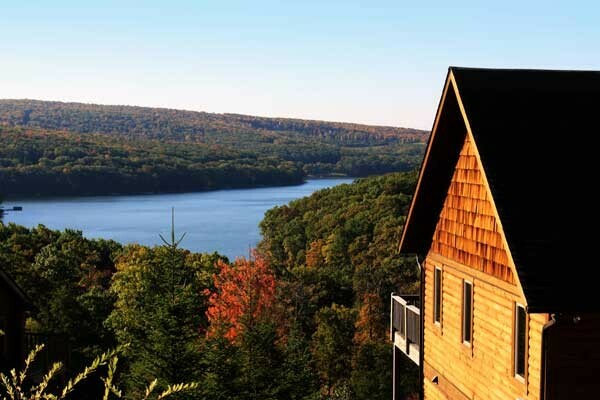 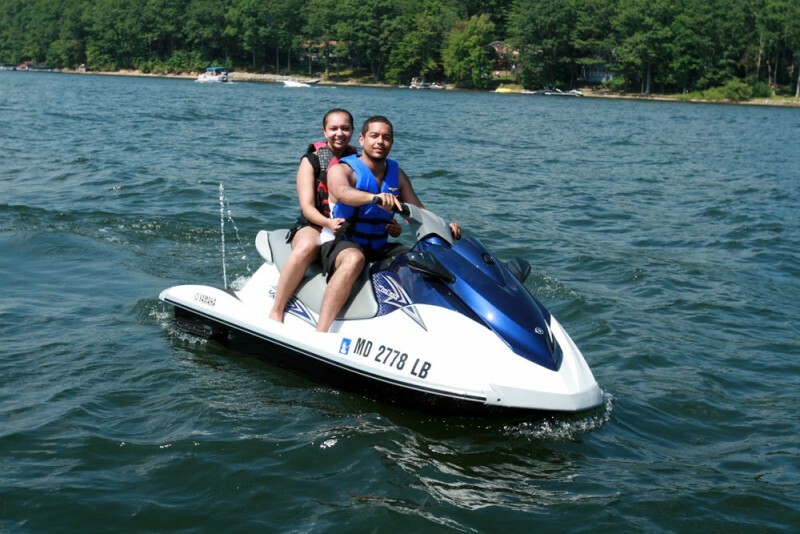 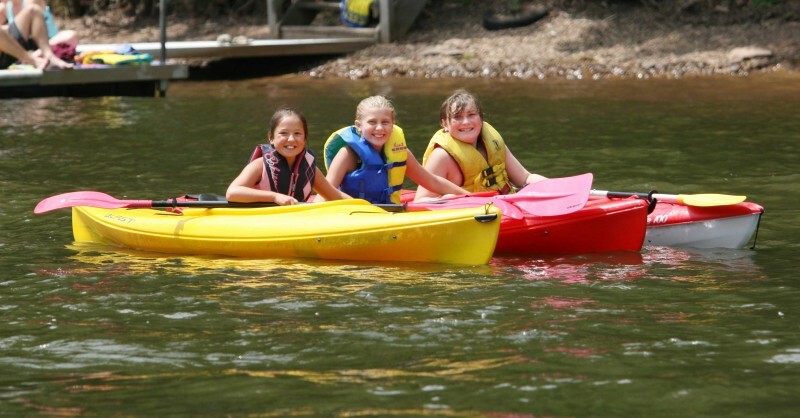 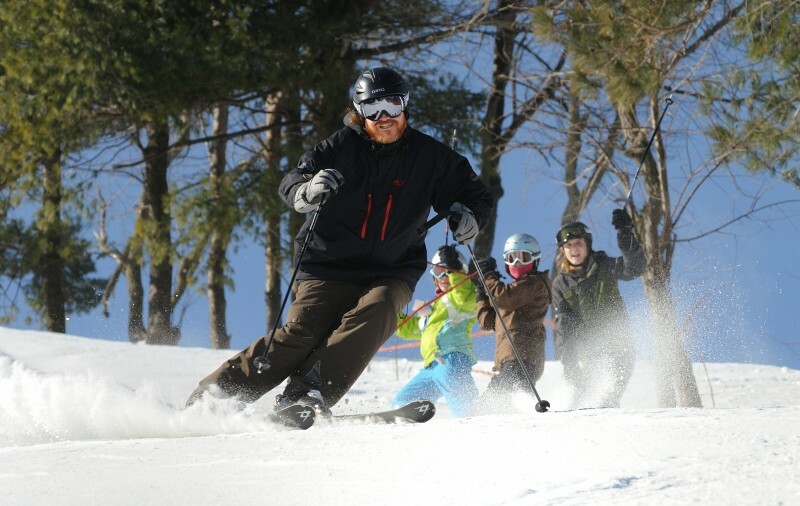 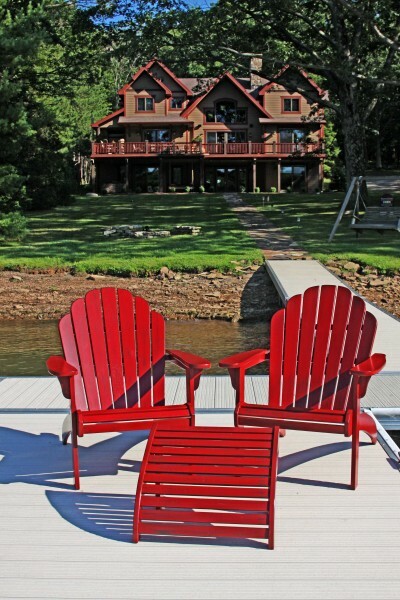 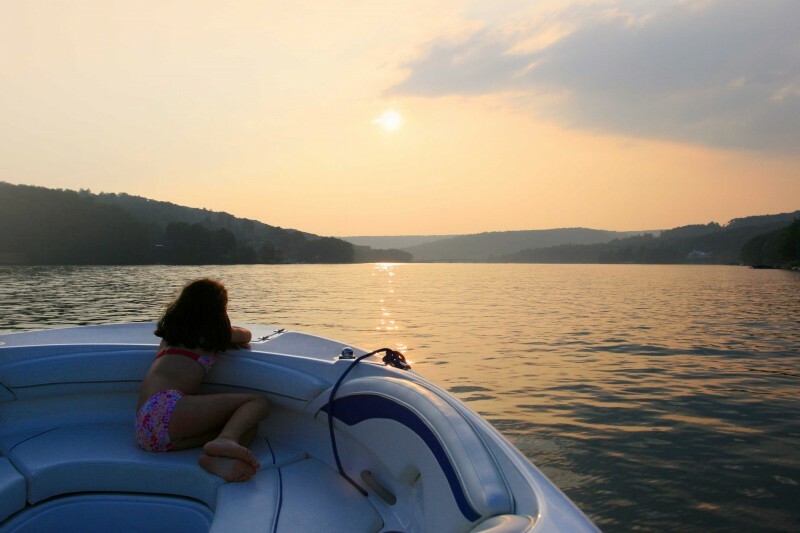 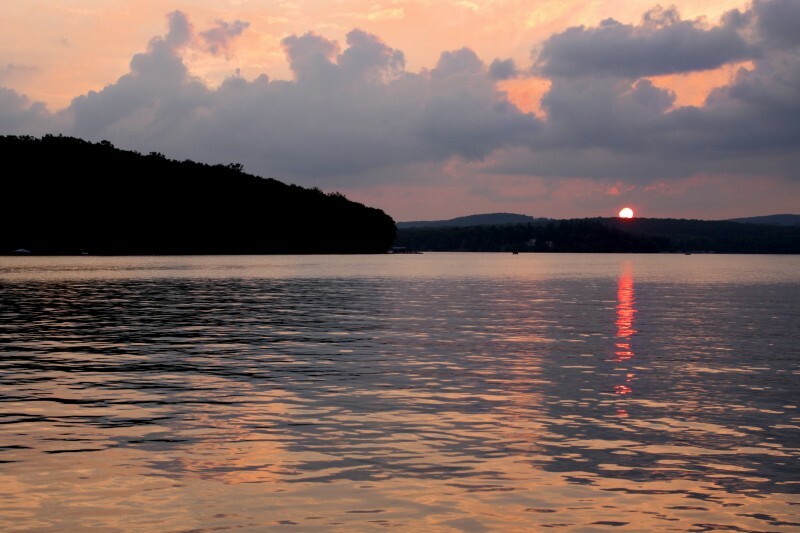 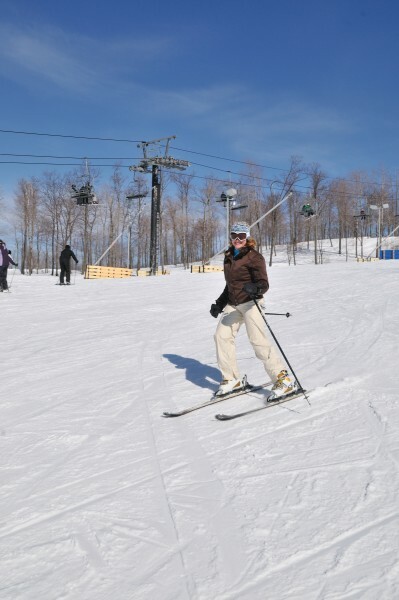 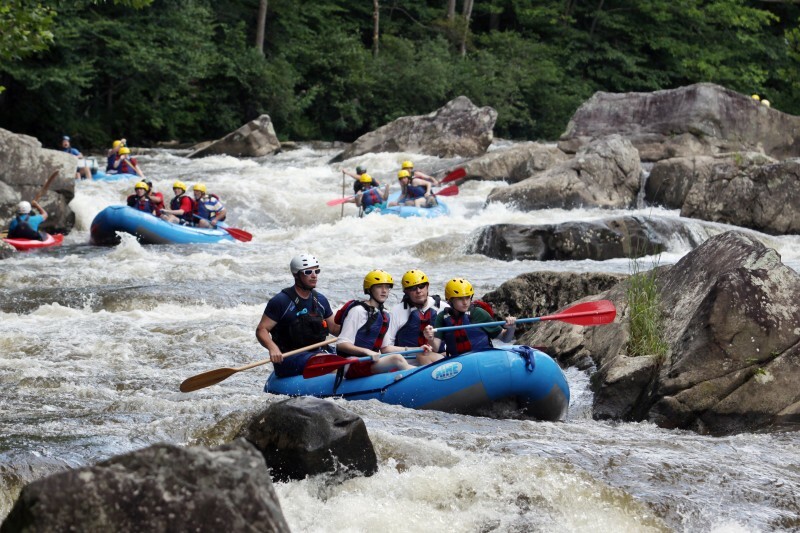 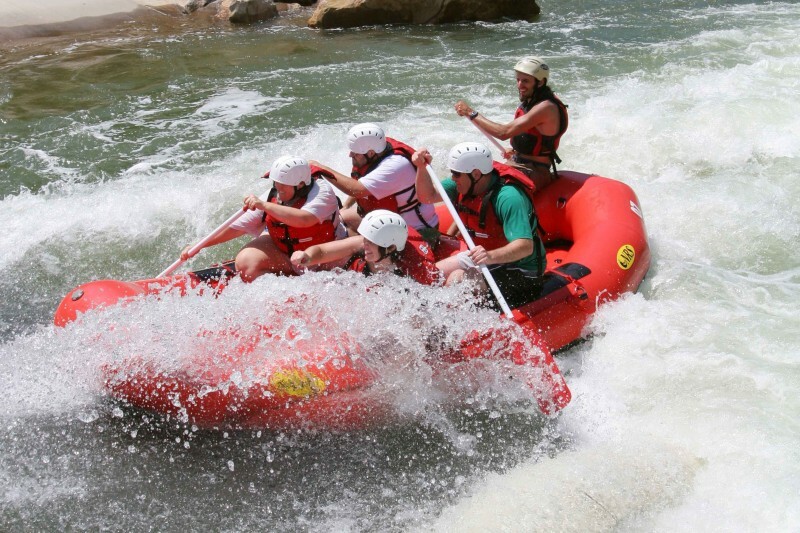 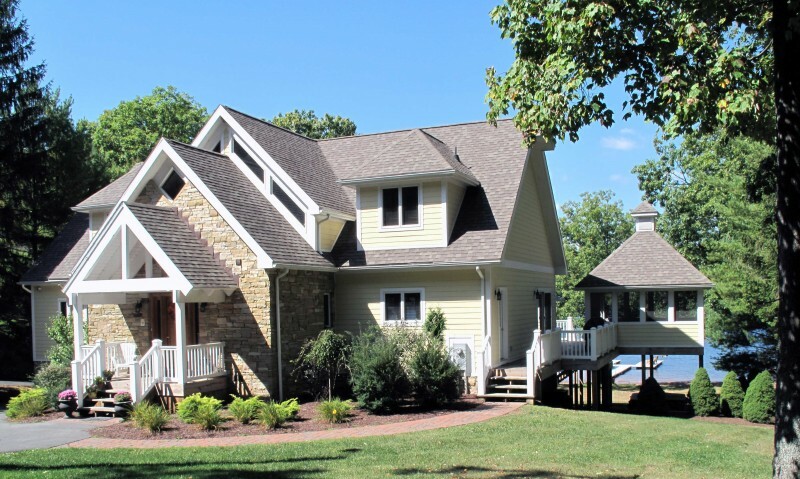 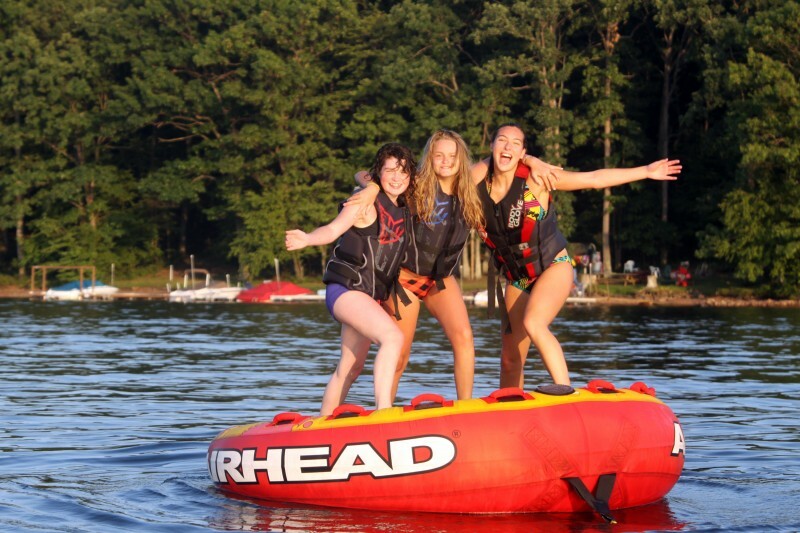 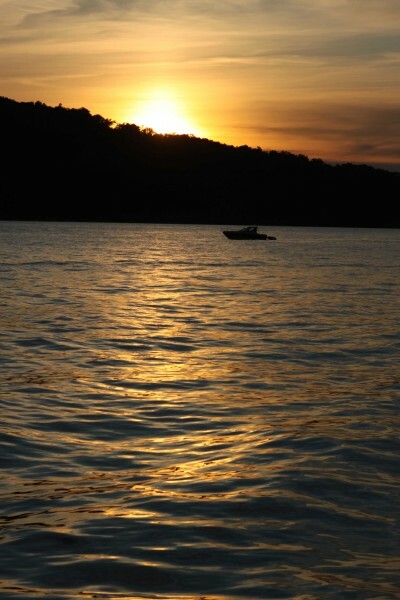 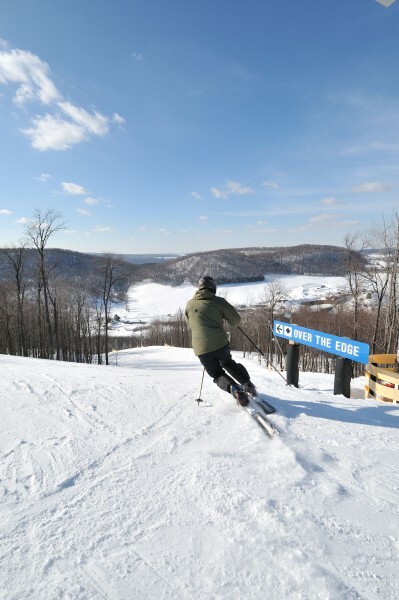 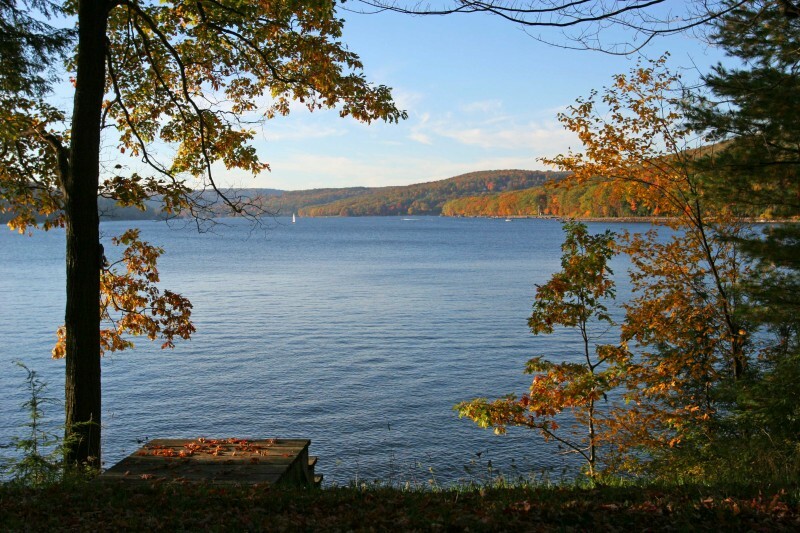 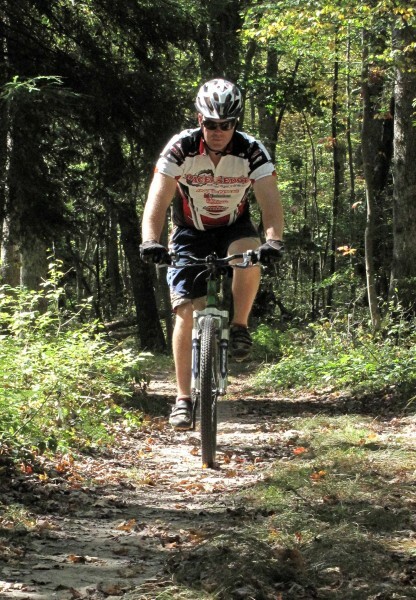 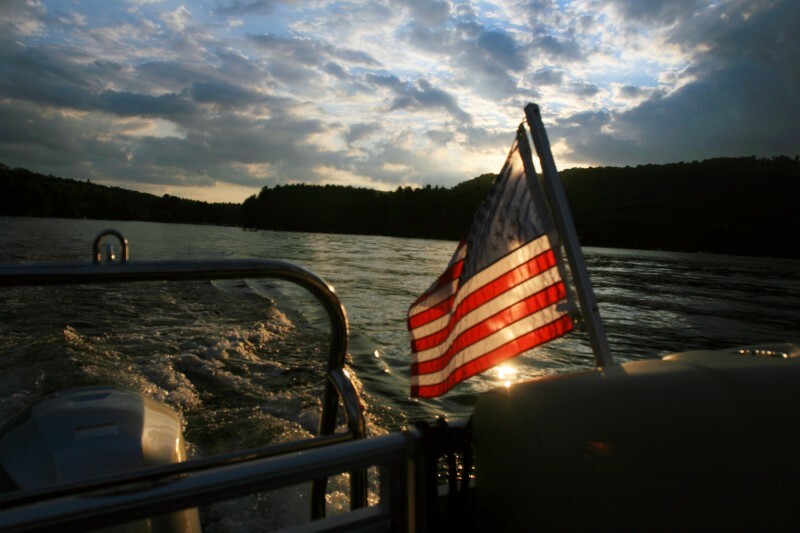 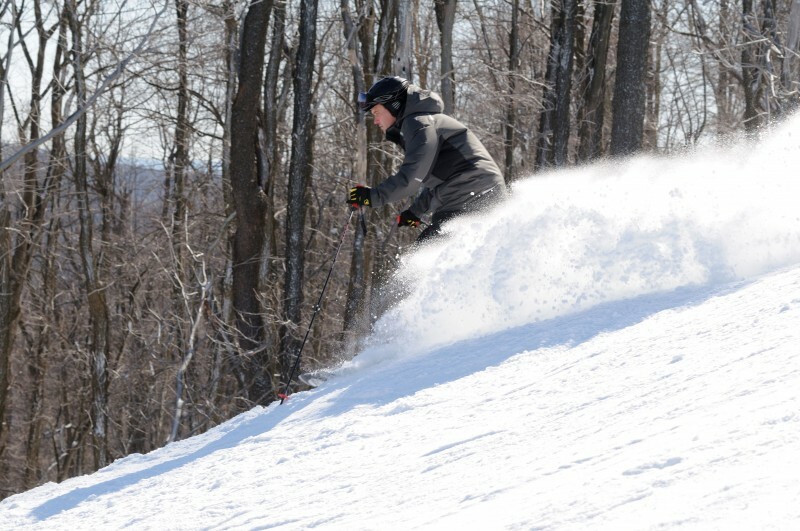 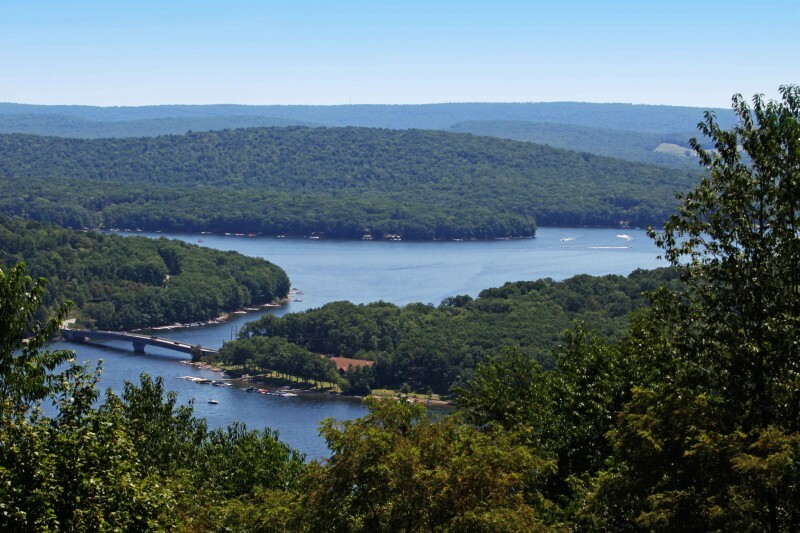 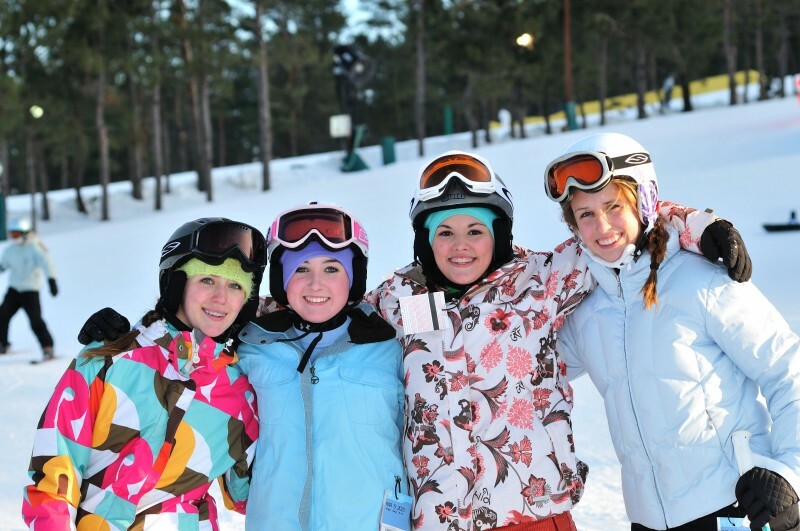 View our four-season photo gallery below to get a taste of the Deep Creek Experience!